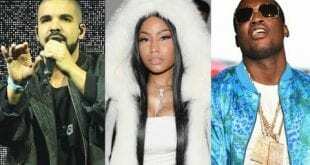 Rappers Meek Mill and Nicki Minaj are going it again, this time its in the music, Meek here dissing Nicki New Boyfriend on his new song. Kinda look like she wouldnt mind having a baby by Lucci though. Lil Wayne’s Daughter Reginae Carter’s Mom Says She Ain’t Having No Baby With YFN Lucci. 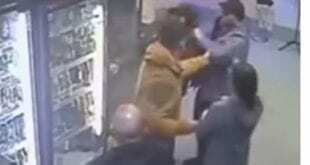 No None-Sense being Tolerated by this irate store owner. 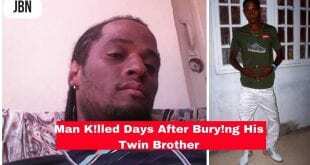 A 31yo Taxi driver was killed a few days after attending the funeral service of his twin brother. 3 other persons were shot and injured. 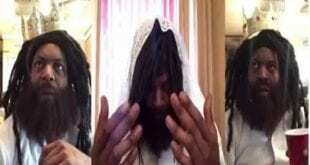 Any bdeu seen Judas, Check out his funny skit done by Majah Hype.